Green or Blue which one’s your favourite? 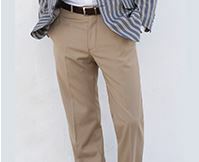 Whichever colour you choose, you’ll find these classic trousers are as smart as they are comfortable. I love your trousers because I am old-fashioned and do not like Denim. See above review re blue trousers. Excellent product. 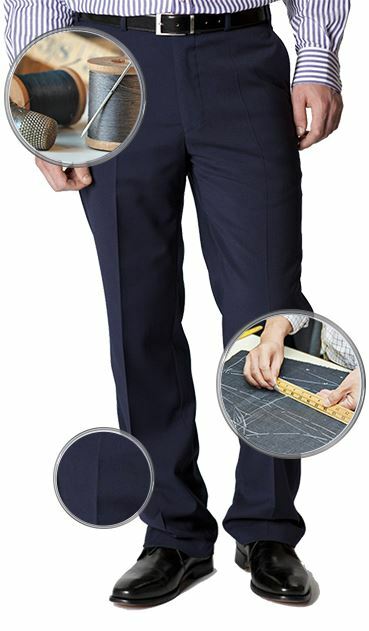 A very lovely pair of trousers - great material quality and fit. But slightly on the expensive side.... Minor gripe really - they are very nice. 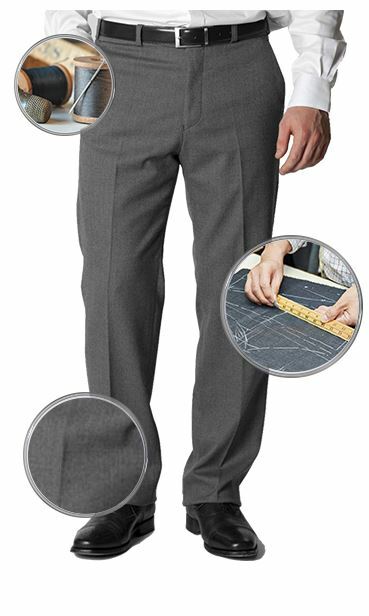 Good fit and a useful bit of stretch at the waist. 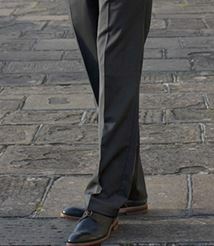 Again completely satisfied with these trousers style and fit perfect ???? I got exactly what I wanted. Perfect fit, well cut and the right colour. 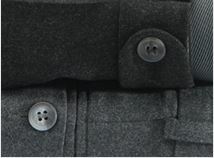 Wool or wool blend trousers? 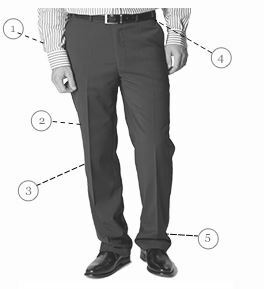 These trousers are 97% cotton and 3% Elastane.